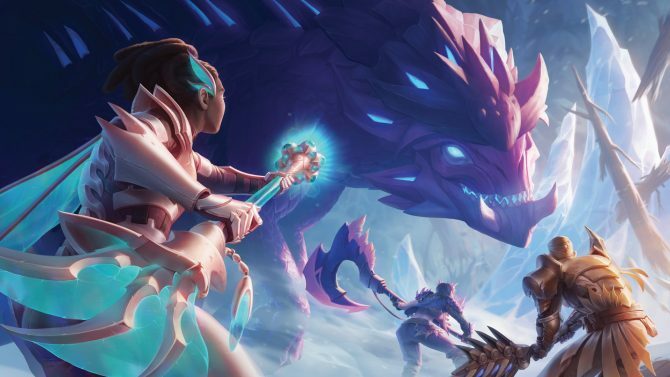 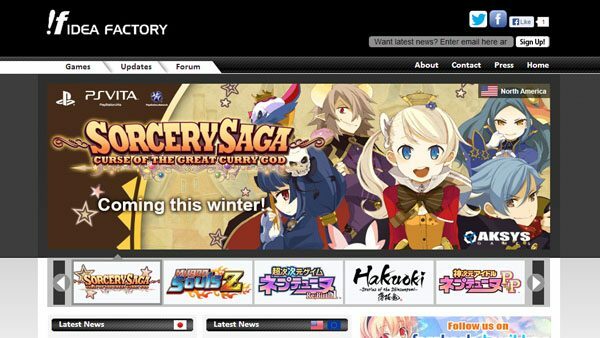 There’s a company in Japan called Dezaskin, who makes hardware skins for a few gaming franchises, including Persona and Legend of Heroes, and a lot of other anime and Japanese-themed skins. 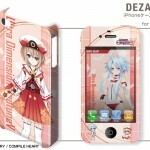 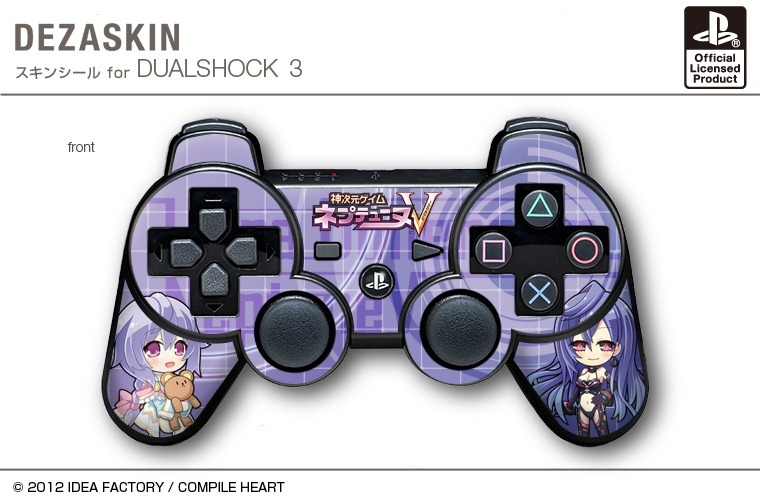 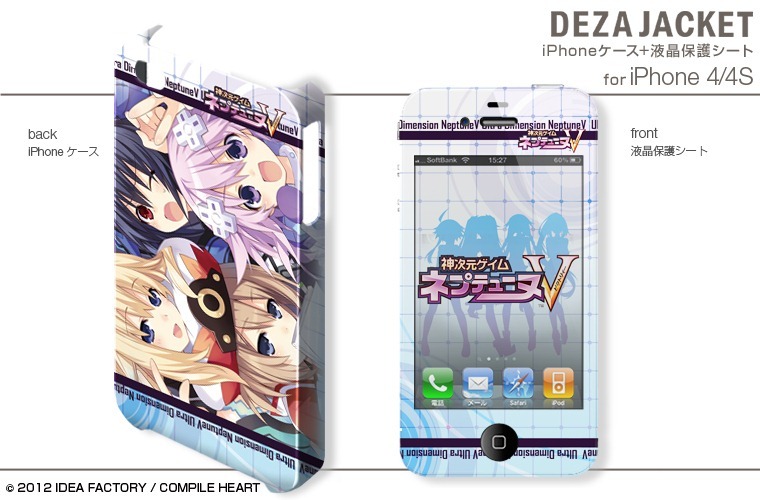 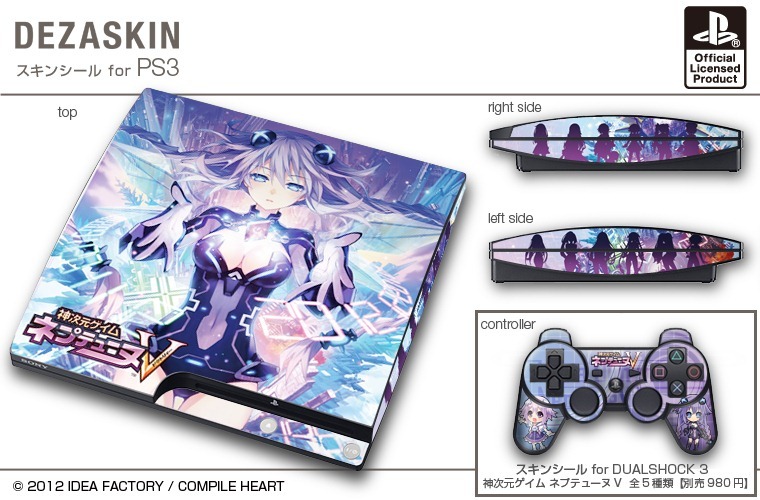 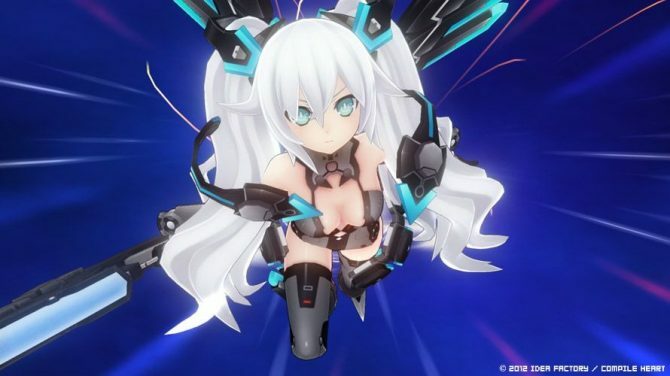 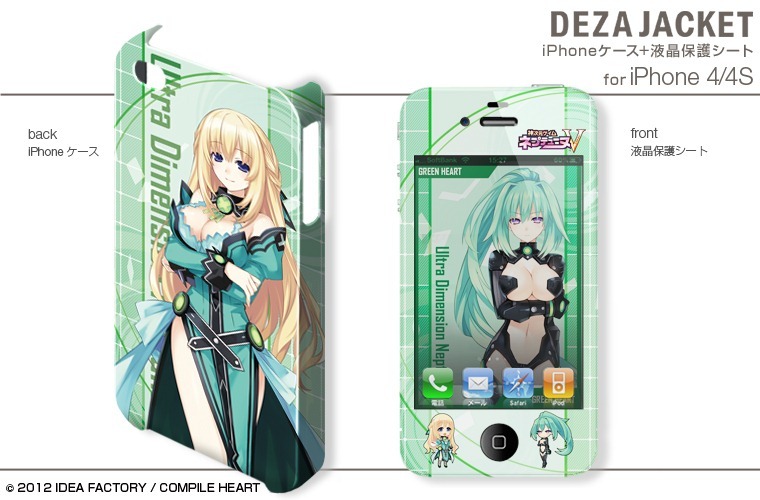 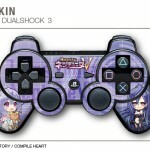 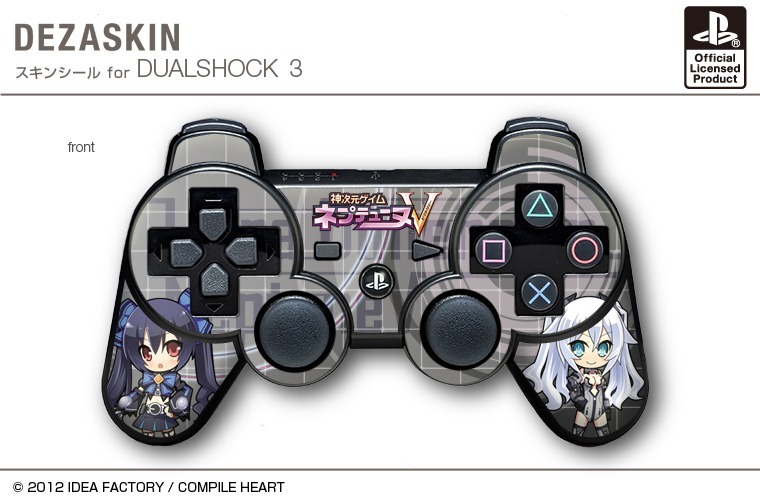 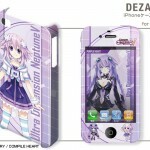 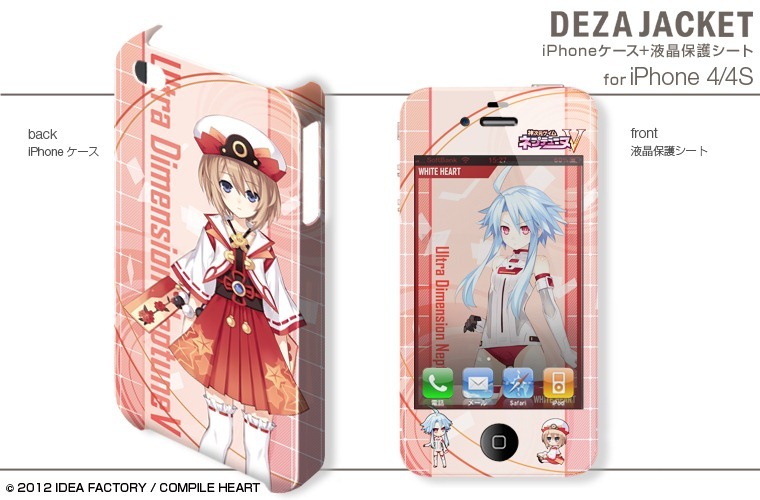 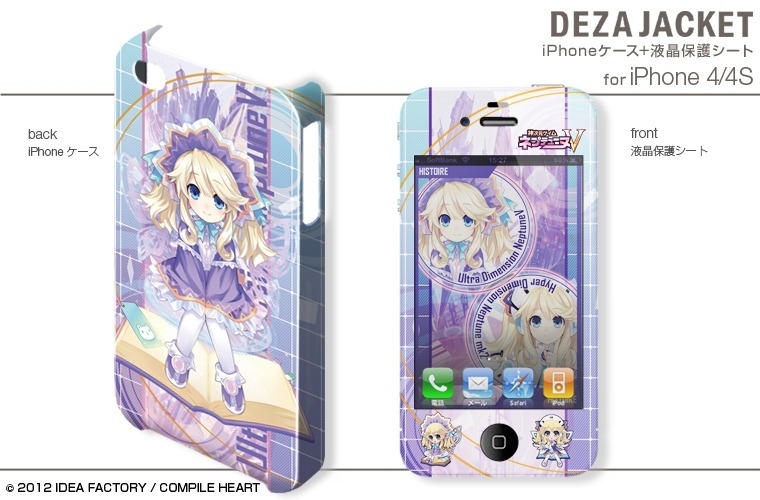 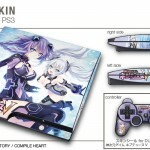 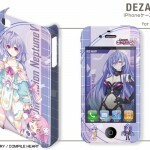 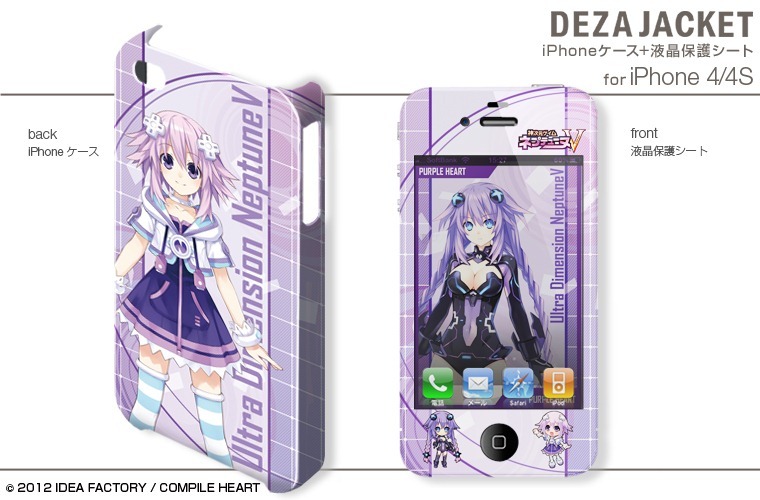 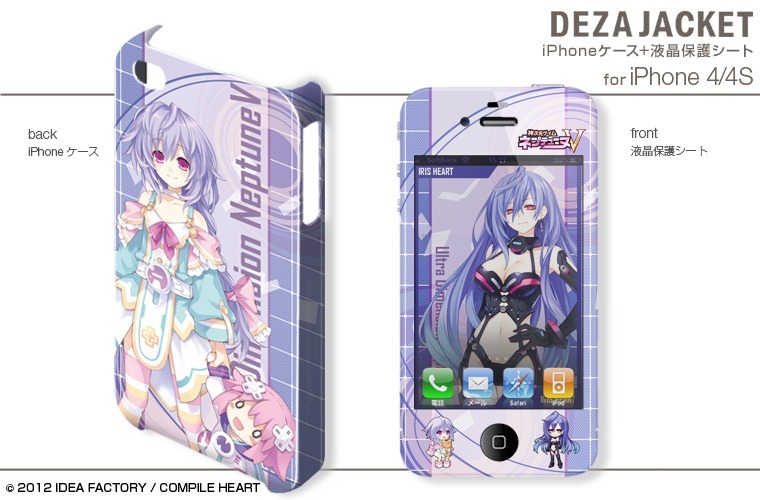 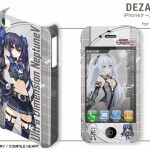 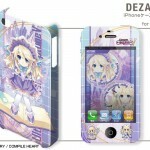 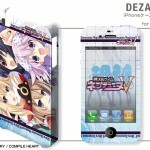 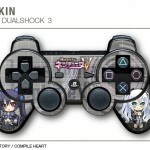 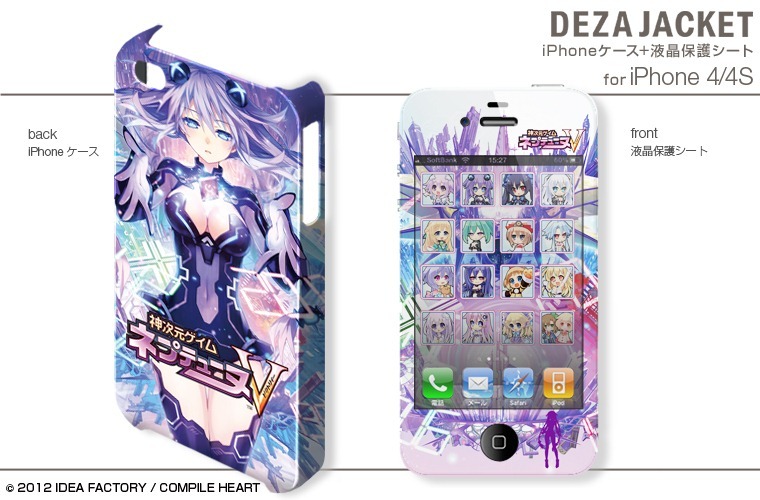 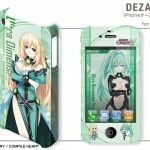 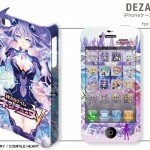 They also happen to be making PS3 and iPhone 4/4S skins for Hyperdimension Neptunia V. Keep in mind, it could be hard to get these over in the West, but not impossible, but they are indeed quite pricy (and even moreso if you have to get it shipped overseas, no doubt). 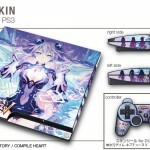 The cool thing is that the hardware itself is, for all intents and purposes, the same in both regions, so you could likely take one of these skins and apply it to your PS3 or iPhone which was purchased in the U.S. With all that being said, these things are awesome and I would so grab one of these if my wife would let me. 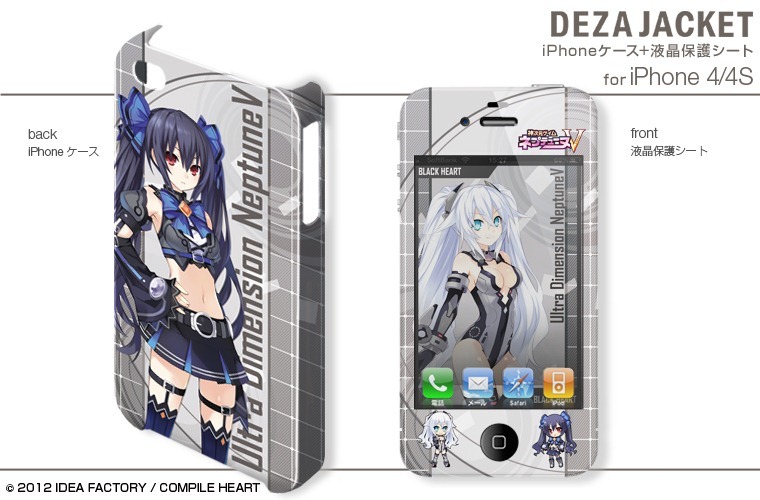 If you’re interested, they run about $50 US. 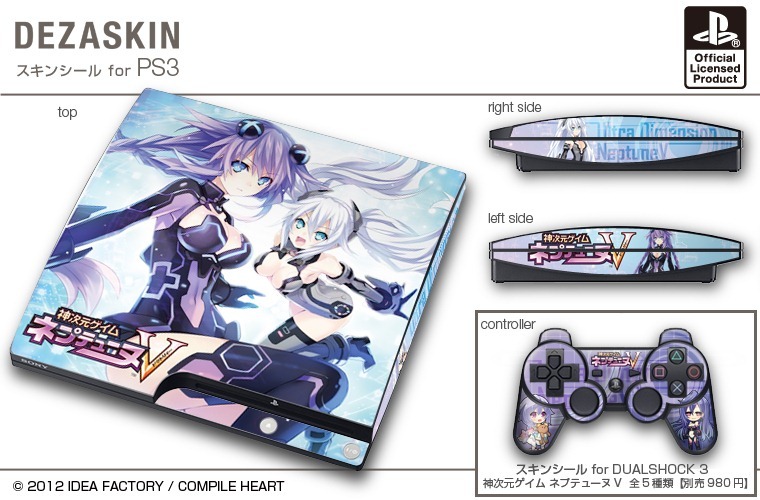 It’s probably worth it, though, to have a more stylish PS3 than your friends.